Inclov, the world's first matchmaking platform for people with disabilities is hosting Social Spaces - an offline meetup for people to come together to socialise, make friends or even find a life partner. After successfully running 50+ meetups across India, we are back with another nightlife meet up in Mumbai where you can meet new people, make new friends, form new connections - all this while having fun! 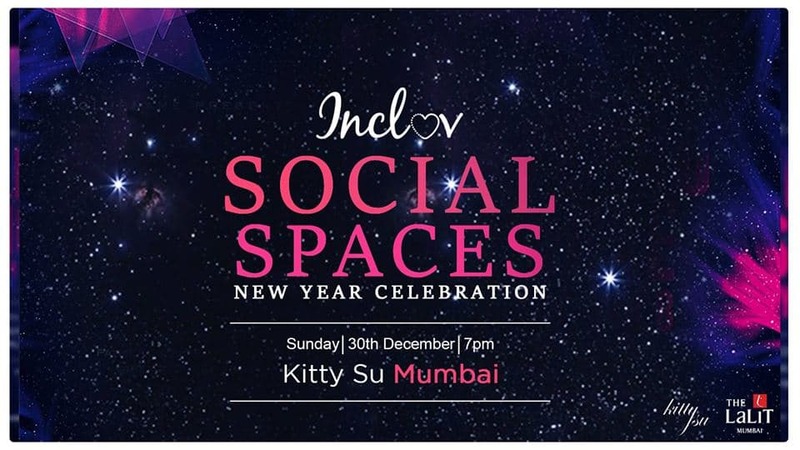 Promoting the spirit of Inclusion and Love, Inclov Social Spaces invites you for an action-packed big bang New Year Celebration Party meet up at India's numero uno nightclub - Kitty Su on 30th December in Mumbai! where you get the chance to make new bond and connections with the Inclov community and others, hit the dance floor and get enthralled by the music played by the finest DJ who are all set to make everyone groove to their upbeat funky tunes and eclectic mix of music all night long with a lot of partying and merrymaking! Mumbai's much-loved inclusive nightlife meetup for people with & without disabilities. First ever inclusive New Year Party. 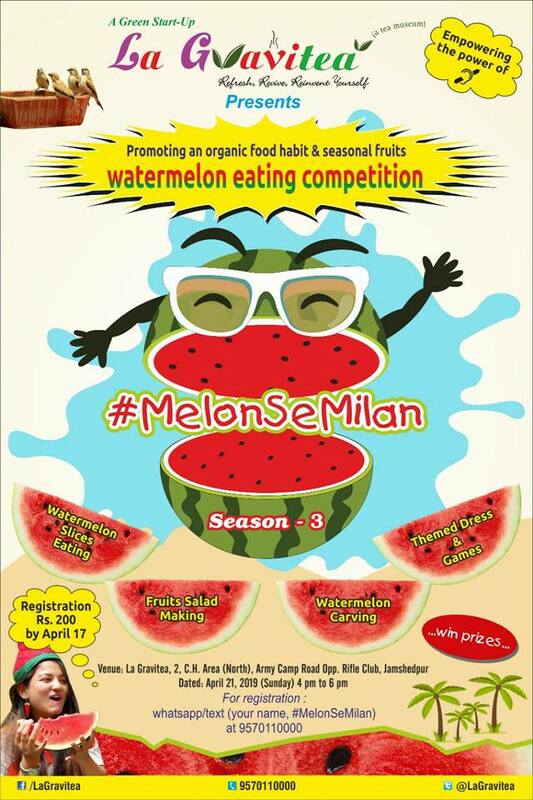 A chance to meet many others and interact to know them better for friendships, dating and marriage. Everything from entry/exit to dance floor to washrooms are fully wheelchair accessible. Sign language interpreter for the hearing-impaired. Enthralling Music. Unlimited Starters, beverages and alcohol. We aim to provide an innovative platform for all our users to come and meet in-person. 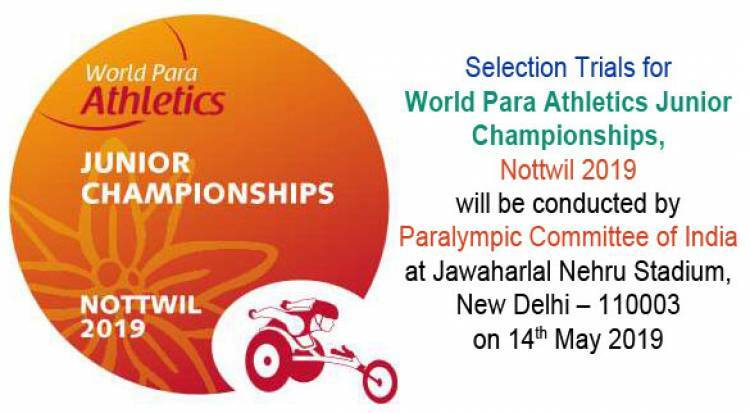 The meet-up is inclusive in nature and our location is universally designed which ensures 100% accessibility in infrastructure for people with disability. Kitty Su has wheelchair access, sign language interpreters, necessary ramps to ensure the event is 100% accessible to everyone.